August 01, 2018, 5:29 p.m.
YouGov worked with the Reuters Institute for the Study of Journalism to create the world’s largest ongoing survey tracking online news and engagement. 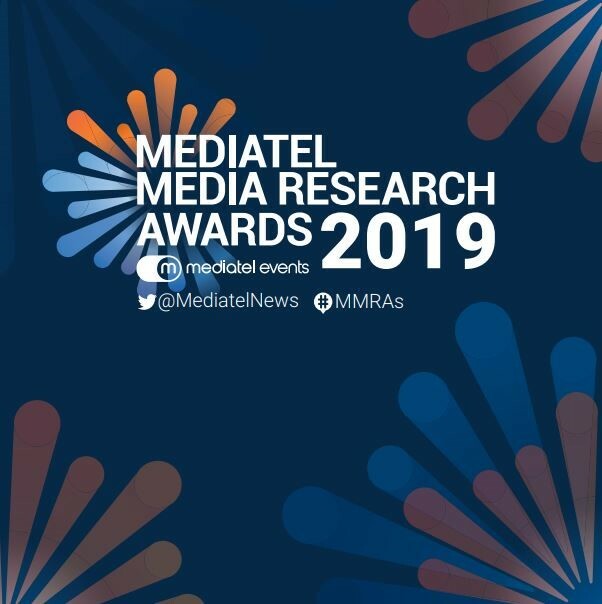 We are proud to announce that the Digital News Report was a finalist for Best International Project in the 2019 Mediatel Media Research Awards. The awards recognise and celebrate organisations and that are driving innovation and development in media research. The Reuters Institute for the Study of Journalism brings the depth and rigour from the highest levels of academia to address major issues within the world of news media. It is global in its perspective and in the content of its activities, with one of its biggest annual undertakings being the Digital News Report. For this report, The Institute required a research agency that could manage the expansion of markets covered whilst also meeting challenging timescales so as to publish current data in a fast-changing landscape. Established in 2012, the Digital News Report continues to be the largest international comparative study to track online news and engagement across a range of markets. The Institute publishes all data, meaning that it’s widely accessed, ranging from academic institutions to media owners globally. 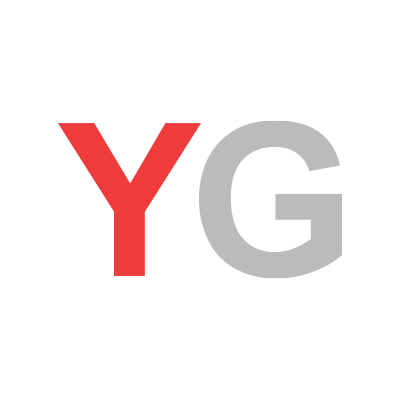 YouGov have worked on the Digital News Report since its inception in 2012 and have worked closely with the Reuters Institute as the markets have expanded. We assume joint responsibility for ensuring that the data published is accurate and can be used as a reliable resource by multiple stakeholders and other users ranging from academic institutions to commercial media owners. This responsibility is not just to the UK, but to all markets that the Digital News Report covers. In 2018 YouGov surveyed 72,000 respondents in 37 markets across 5 continents. Once fieldwork was 50% complete, the data for that market became available through our online data manipulation tool, Crunch, allowing markets to be compared with each other and potential stories to be identified at an early stage. The most central requirement for the Digital News Report is to have a reliable sample across all 37 markets. The Reuters Institute for the Study of Journalism generously allows wide access to the data. This repeated access heightens the need for the data to be meaningful and stand up to interrogation. In the first week, the Digital News Report was covered in at least 30 countries, by more than 200 outlets globally. Result slides were viewed 19,000 times on Slideshare. The Reuters Institute for the Study of Journalism is dedicated to exploring the future of journalism worldwide through debate, engagement, and research. The Digital News Report focuses on the issues of trust and misinformation, new online business models, the impact of changing Facebook algorithms and the rise of new platforms and messaging apps.